The first validated, cloud based, document storage solution for Life Sciences & Healthcare Companies. BioShare is a validated, secure and reliable file synchronization platform which allows users to collaborate, back up vital files and folders, and synchronize content with one another. Available on ByteGrid’s ultra-secure and GxP validated Cloud Infrastructure to meet compliance mandates. BioShare is simple and quick to set up and deploy and offers a complete range of features just like other document sharing software. 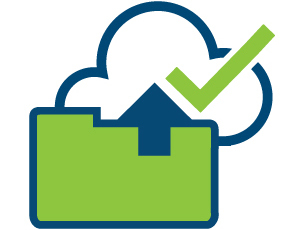 Unlike consumer-grade file sync services, such as Dropbox, BioShare has been validated to be compliant with regulations such as 21 CFR part 11, and HIPAA/HITECH. Receive a demo of the features and benefits.